One doesn't hike Ensign Peak for the workout so much as its historical significance and city views. It was from this vantage point that Brigham Young and fellow pioneers surveyed the valley and planned the city they would establish. Today, a monument marks the spot. 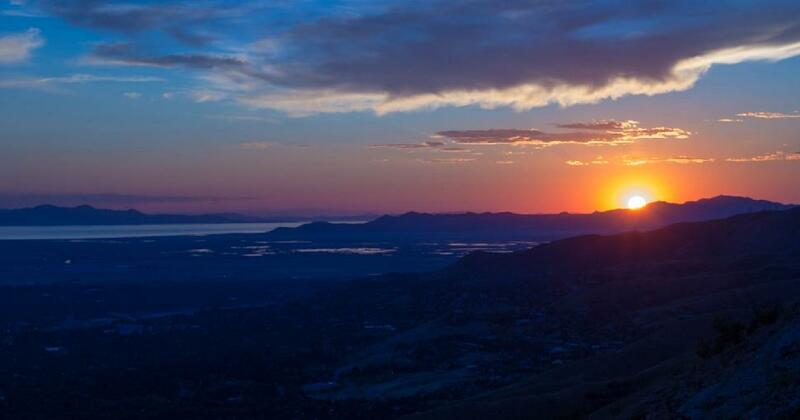 Beyond the city, hikers catch views of The Great Salt Lake and Salt Lake Valley. Since the trail is well maintained, there's no harm in a sundown or sunrise visit. Trailhead: Located at 383 Colorow Road, near the Natural History Museum of Utah. Hiking boots in the living room? Only on this trail! This steep out-and-back hike that winds through Red Butte Canyon will challenge hikers before inviting them to kick up their feet on slabs of sandstone that have been arranged as "furniture." (Surprisingly more comfortable than it sounds!) 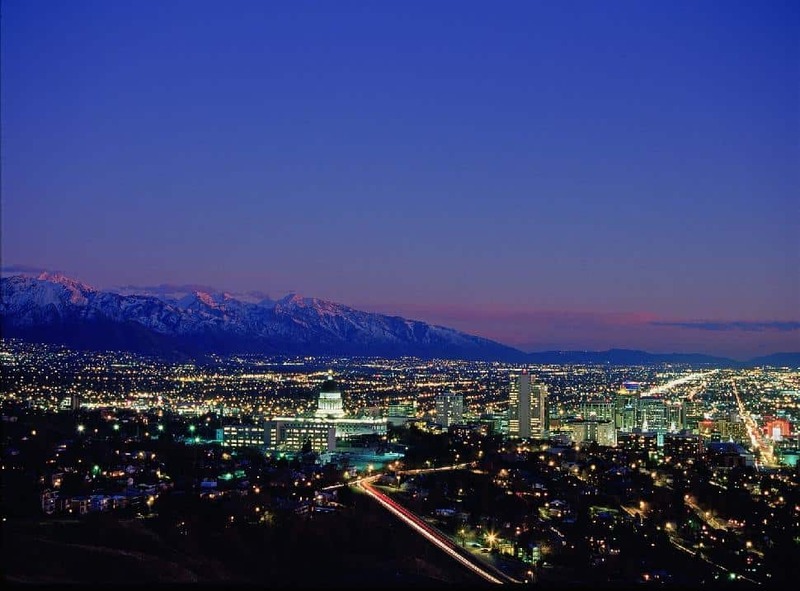 Once you're there, drink in the expansive views of Salt Lake City. 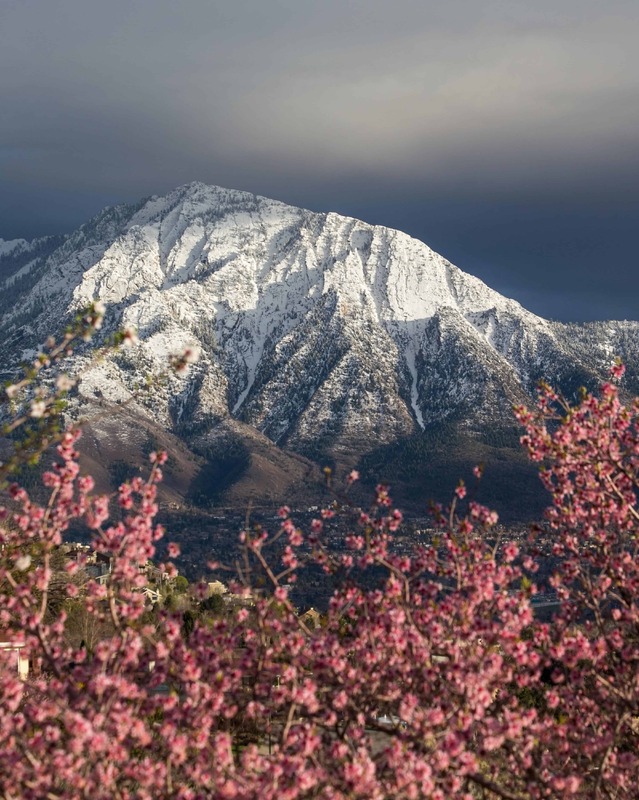 Mount Olympus is the premier hiking trail in the Salt Lake City area. Prepare for some dizzying heights atop the peak; its summit (at 9,026 feet) towers nearly one mile above the valley floor below. Despite a 4,000-plus foot ascent, this out-and-back, exposed trail is popular with hikers. (Don't worry, the grade is forgiving!) The last portion of the trail has hikers scrambling over boulders - a mini adventure in itself. This well-defined and easy to follow out-and-back trail leads to a pretty emerald-coloured lake. Despite some serious elevation gain, the grade is forgiving. 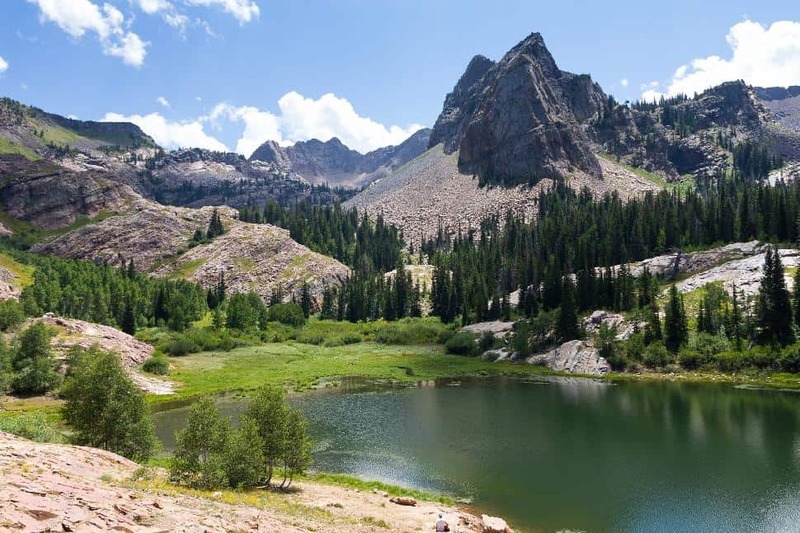 Hikers will pass through gorgeous Wasatch scenery: meadows, pine, spruce and aspen trees, and wildflowers in summer. 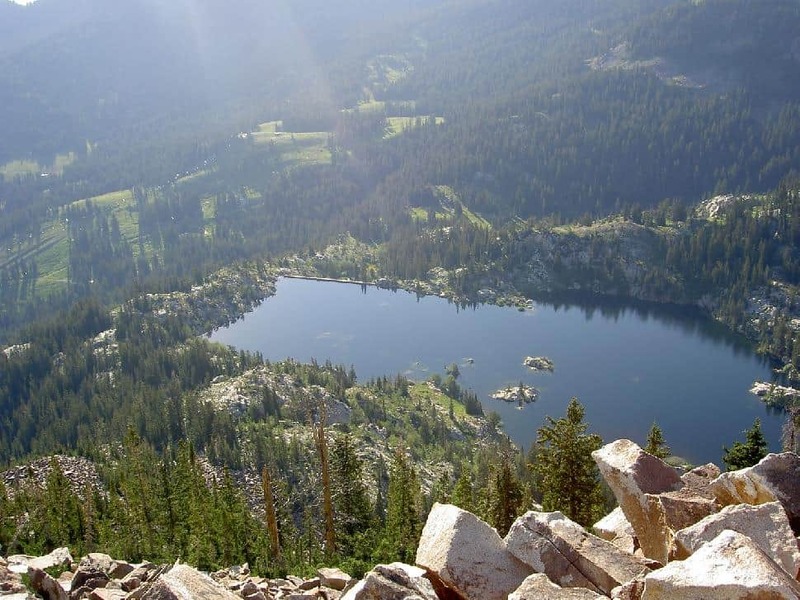 Once you arrive at Desolation Lake, you can opt to push up the ridge which offers views of Park City and the Desolation Lake basin. Bring an extra layer, this trail can be quite shaded. Bell's Canyon Trail is a popular hike that starts in a SLC neighbourhood. Park in the lot off Wasatch Blvd and then make your way into the mouth of Little Cottonwood Canyon. Thanks to its accessibility, length and relatively low net elevation gain, Bell's Canyon is a popularly trafficked hike. From the trail, drink in views of Lone Peak Wilderness, the Wasatch Mountains and Salt Lake City. Here's an out-and-back trail with enough elevation gain to make your calves burn, but gorgeous views that will distract you the whole way. Hikers pass through shady scrub oak and aspen forest. Admire quartzite mountains, views of the Great Salt Lake, Sundial Peak, and of course, Lake Blanche itself. If attempting in the summer months, go early in the day; exposed portions of the trail and steep sections will have you reaching for your water bottle. Get bang for your buck on this short, easy, wide trail. Hikers are led through a pretty spruce-aspen forest and meadowland before venturing into a narrow drainage below Donut Falls. 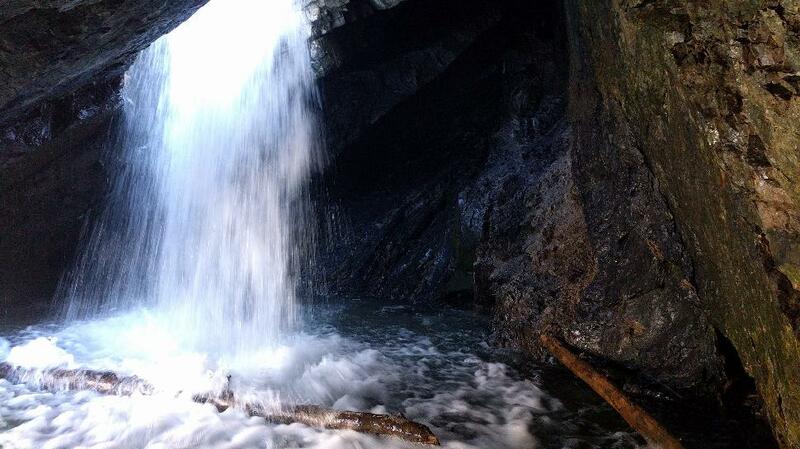 The cascade is picturesque in that it tumbles through a hole in the rock and into a small cave. The trail can be hiked year-round (bring crampons in winter) but is especially pretty in mid-July when wildflowers bloom. Donut Falls Trail can be quite busy - especially on summer weekends. 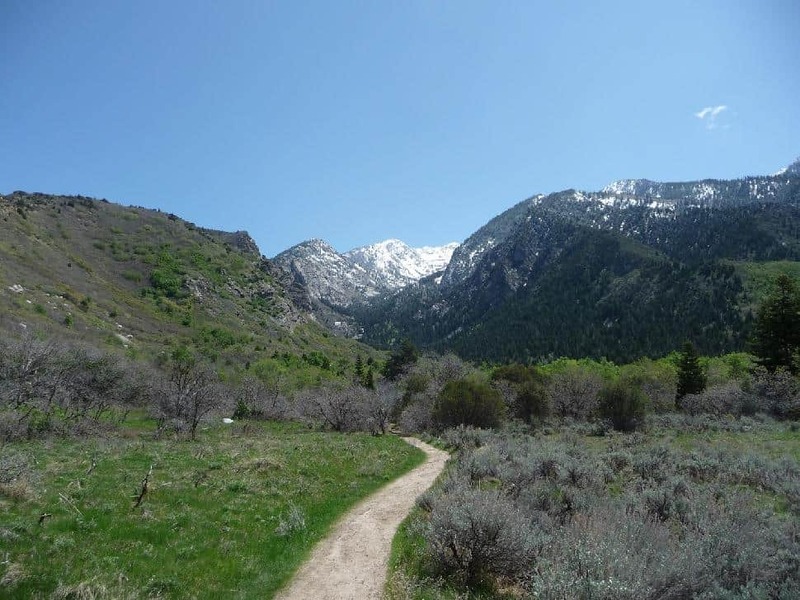 This out-and-back trail in Little Cottonwood Canyon offers gorgeous views and a fine workout, though describing it as a trail is a bit of a misnomer; the hike to White Pine Lake follows an old service road. The upside: it's less technical a hike. The downside: it's not traditionally rustic. But hey, invite a friend for a social hike as the route is wide enough to walk side-by-side. Leashed dogs are welcome. 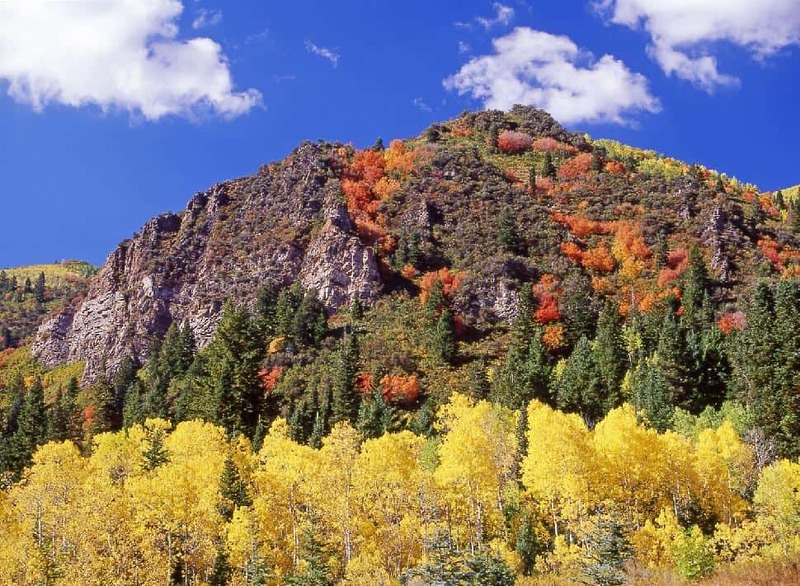 Despite its name (pronounced "secret"), this trail is one of the more popular hikes in the Wasatch Mountains. Why? A pretty alpine lake, accessible trailhead, short in duration and relatively low elevation gain. Even with the crowds, Cecret Lake is definitely worth doing. Enjoy a picnic at the lake or push up to Sugarloaf Peak, an additional 2 miles round-trip. Get three for the price of one on this hike. Brighton Lakes trail brings hikers to three lakes: Mary, Martha and Catherine. 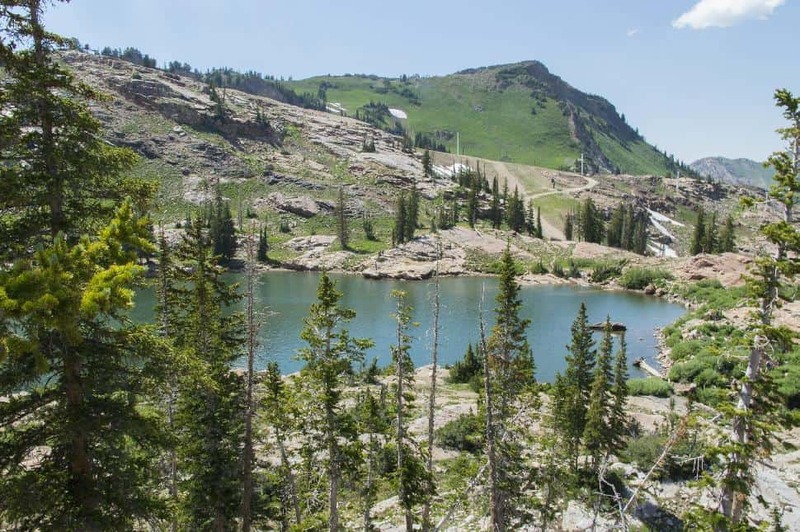 The hike starts at Brighton Ski Resort and quickly leads hikers by the Dog Lake spur trail, and Mary and Martha lakes. Tackle some elevation before arriving at postcard-perfect Lake Catherine. Keep your eyes peeled for wildlife; moose are well known to frequent this area. 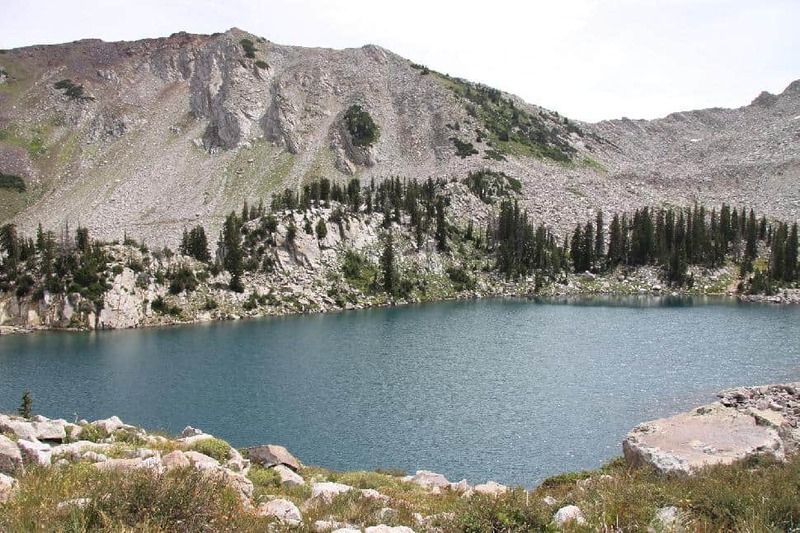 Are you an avid hiker in the Salt Lake City-area? Let us know which trail is your favourite.